The holiday season will soon be upon us! 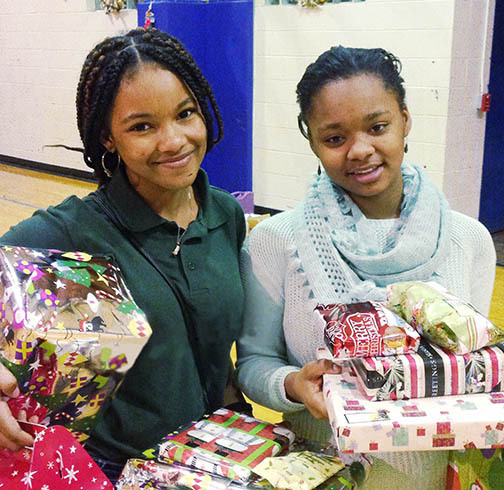 As you write your holiday gift list, we hope you’ll include the kids of the Boys & Girls Clubs of Philadelphia. Carrying on a tradition that started over 130 years ago, we continue to make BOLD CHANGES for the youth of this city, and while we have so much to be thankful for, our work is far from done. Despite being located in some of the city’s most challenging neighborhoods, our Clubs continue to have a positive impact on the lives of our kids. We help them academically through structured programs focused on literacy, technology and STEM. Physically, we give kids the freedom to run and play after school in a safe space and teach them about healthy eating with our nutrition programs and Kids Cafes. Most importantly, we provide our kids a sense of belonging, something often lacking in their communities, and our families a sense of comfort, by knowing their kids are in a safe place that nourishes the mind, body and soul. Many of our Clubs only charge parents $5 per year to enroll a child. We keep these fees low so that we can serve as many children as possible, and with increased enrollment at many of our Clubs, the need for support in our communities is greater than ever. 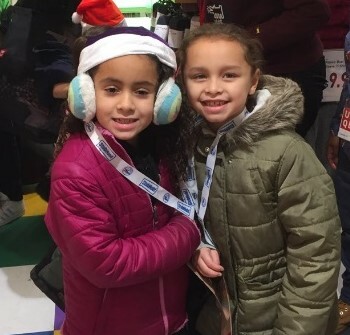 During the season of giving consider how you can make BOLD CHANGES in your community and a positive impact on the lives of these children, so that they may all follow their dreams and pursue their goals. Give a Gift of Opportunity and Hope this Holiday Season! 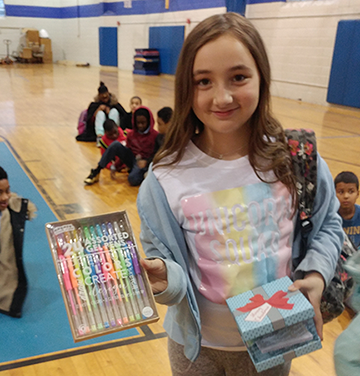 Thank you for thinking of our youth this holiday season!